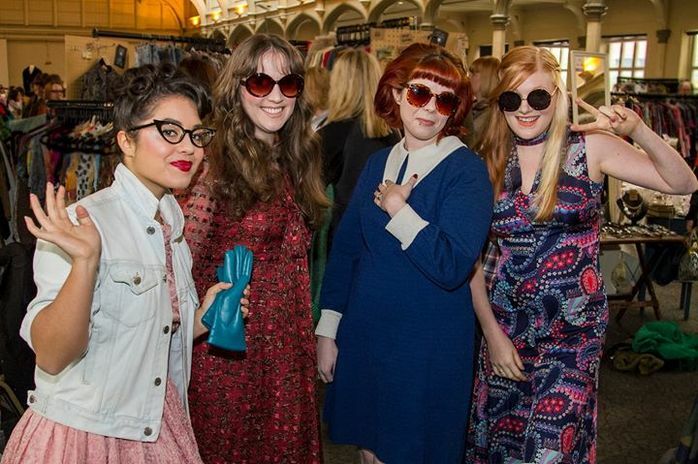 The UKs Best Vintage Fair returns to Norwich this April. Find unique, hand-picked quality goods, with stalls of vintage fashion, accessories, home, collectables and more from some of the UKs finest vintage traders. Its the perfect chance to shop affordable items, support independents and grab yourself a unique piece of the past. There will also be food from Biddy's Tea Room and a hair and beauty salon for a vintage make-over!